Interested in college and career readiness programs for your school or district? Customizable courseware, and state certified teachers when needed, to support all learners. Curriculum focused on college and career readiness ensures that students have a well-rounded experience that develops academic, technical, and employability skills. Edmentum programs address the outcomes highlighted in ESSA, providing students with opportunities to learn academic and fundamental skills required to achieve academic success. Give your students a strong foundation in core academic areas, including reading, writing, and communications to help prepare students for success in entry-level, credit-bearing two- or four-year college courses. Together, Edmentum Courseware, Study Island, and Edmentum Assessments provide instruction, practice, and assessment to propel students to be college ready after graduation. Enhance learning and uncover students’ passion in preparation for workforce training programs. Edmentum’s curriculum covers a depth of content that provides pathways toward job readiness and career certification. 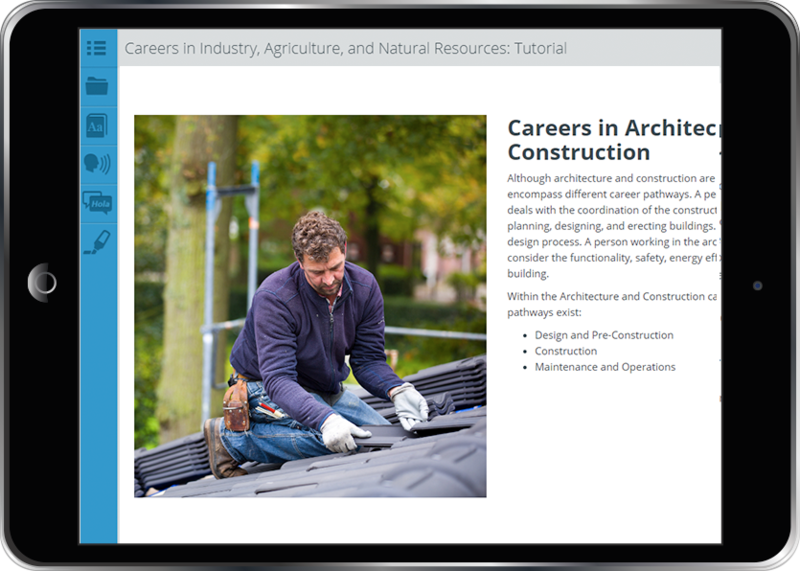 Our industry-leading CTE library allows students to learn and explore the skills needed for careers that interest them. 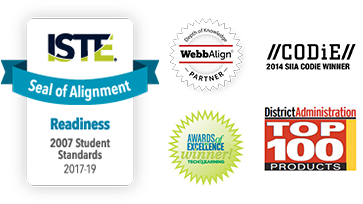 We purchased [Edmentum] Courseware for its rigor and to provide new learning experiences for our students. Courseware helped our teachers more effectively help our students. Edmentum Courseware empowers career exploration and college readiness by offering over 400 semester courses. Our college and career readiness library prepares students for exams like the ACT®, SAT®, ACCUPLACER®, GED®, HiSET®, and more. We also offer over 100 Career and Technical Education (CTE) courses covering all 16 nationally recognized Career Clusters®. Our CTE library covers a breadth of topics that allow students to learn and explore the skills needed for careers that interest them. 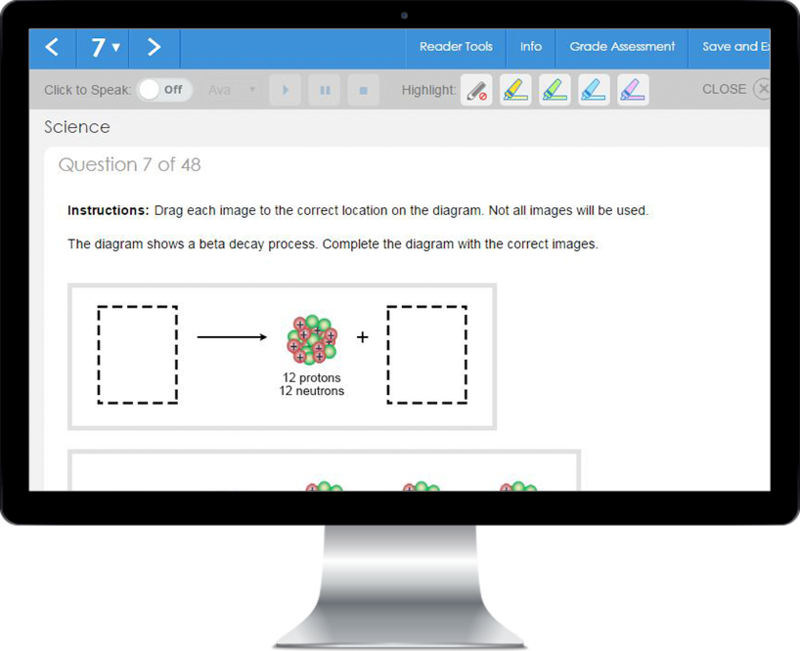 Study Island provides the depth and flexibility you need to support learning and continuously engage, monitor, and assess student progress as your students explore high-quality practice that mimics what they will experience on high-stakes college assessments like the SAT®, ACT®, and AP® exams. Edmentum Assessments are uniquely designed to provide focused instruction and support to raise student achievement for both college and career readiness. Our diagnostic and placement assessments help educators understand each learner’s unique needs to more effectively guide instruction. The assessments integrate with rigorous curriculum to provide a personalized learning path and more targeted instruction. Learn more about enhancement and implementation best practices for our college and career readiness programs. Hear from customers to discover how they’re partnering with us to power their college- and career-readiness programs. For a complete list of our content options to support college and career readiness, visit our course catalog.